Welcome to Owings Mills High School - home of the golden eagles. At Owings Mills we proudly celebrate excellence through diversity and strive to provided a customized learning environment to each student. Build a culture that fosters acceptance, integrity, and perseverance; provides challenging academic expectations and empowers seekers of new knowledge. 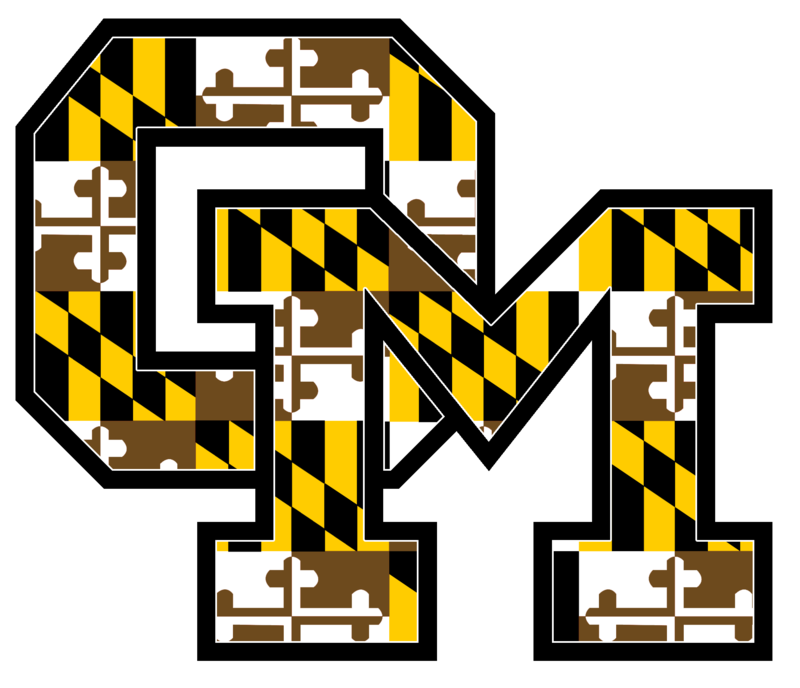 In cooperation with all partners, Owings Mills High School will deliver excellence in teaching and learning that develops self-advocating, culturally adept, life-long learners who are prepared for an ever-changing global landscape. Questions about school supplies, laptop distribution, Eagle Hour, etc.??? Click to read the OM Newsletter!